Graduation ceremonies are horrible. My AUB 2010 ceremony felt endless. Names upon names got called out as we sat there sweating like pigs under the June sun. I’d never do it again. 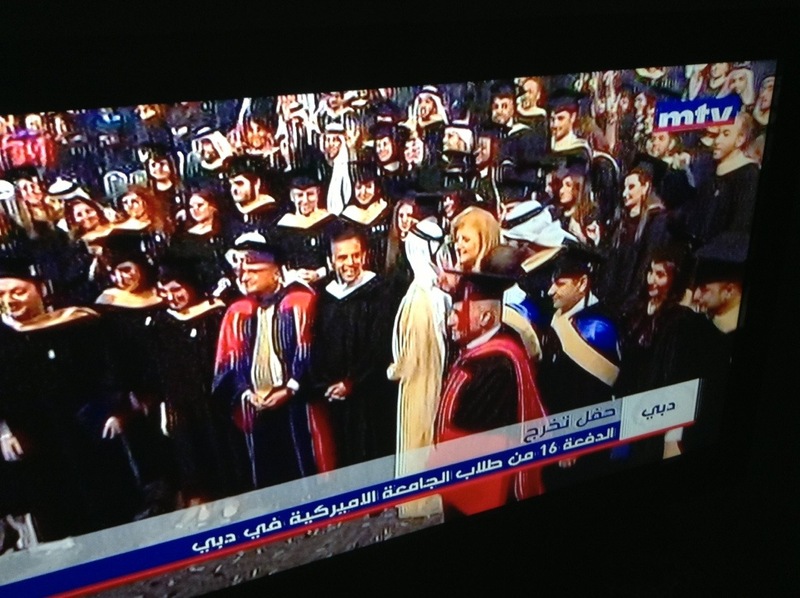 But Lebanon’s TV stations felt it was a good idea to air a graduation ceremony all Sunday afternoon. Except there was nothing Lebanese about the graduation. AUD, I had no idea you mattered to MTV, LBC & OTV this much. Let’s label this one big fat failure of TV programming. I don’t care what’s the reason behind those three TV stations airing the American University of Dubai’s graduation. There is no reason that can make this remotely acceptable – not when Lebanese universities have countless graduations every year which go unnoticed, unaired and, well, irrelevant. Not that graduation ceremonies should air on live TV anyway. How empty is the Sunday afternoon slot on Lebanese TV exactly? I bet those students of AUD feel nice to be appreciated. By Lebanese TV stations. 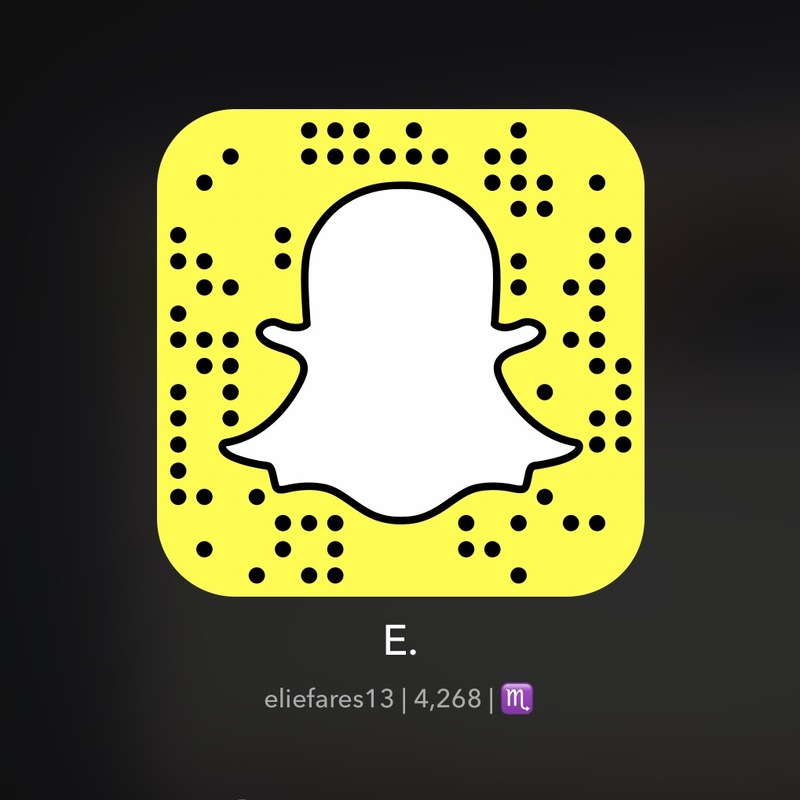 Lebanese students, on the other hand, are not classy enough. Not even those who pay thousands of dollars to attend Lebanon’s brand of Ivy League campuses, let alone those whose university is – lowers voice into a barely audible whisper – free. Update: Apparently this is the FIFTH year they air this. Hopefully it’s the last as well. This entry was posted in Lebanon, TV Shows and tagged AUD, graduation, LBC, Lebanon, MTV, OTV. Bookmark the permalink. the dean of the university is Elias Abou Saab (julia boutros husband and dhour el shweir municipality president), and obviously paying lots of cash to TV stations to brighten up his image since he wants to enter politics. Is it that weird for AUD to buy airtime?